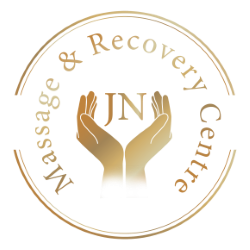 JNmassage - Professional Massage Therapy. Massage is one of the best known antidotes for stress. Reducing stress gives you more energy, improves your outlook on life, and in the process reduces your likelihood of injury and illness. 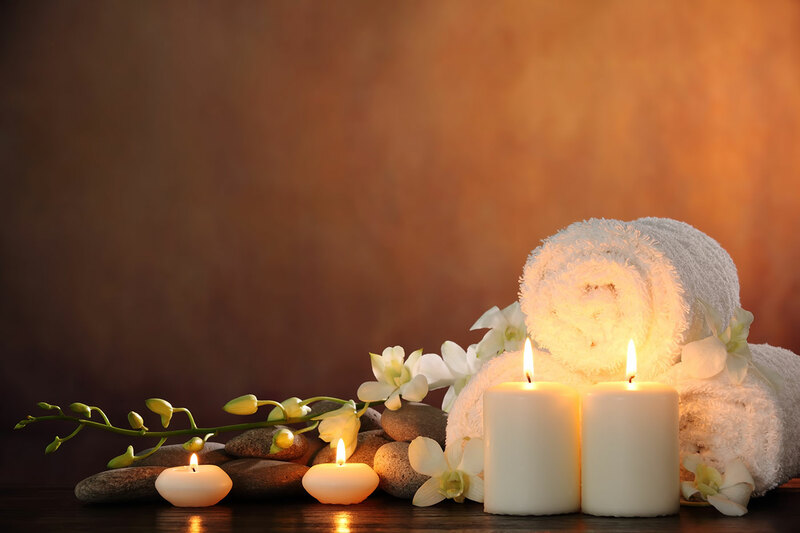 Massage can also relieve the symptoms of conditions that are aggravated by anxiety, such as asthma or insomnia. My treatments can cater for all people, from the sports person to the mum at home. If you need more details on treatments, or to make a booking, then please feel free to contact me. The ultimate in relaxation, release stress and tension. Experience a professional sports massage, not just for the athletes amongst us. Physical therapy for many a condition from a trained specialist. Why not give us a call / email us to book your first session, or stop by and speak to a professional masseuse. Male clients are welcome, however please respect that we are professional massage therapists.